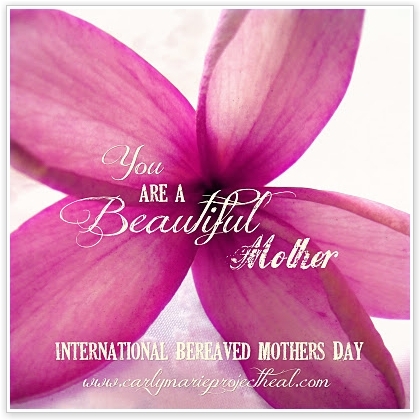 A must to recognize today as International Bereaved Mothers Day. A special day to honor those mothers living with loss. Today we give our thanks to Carly Marie from The Carly Marie Project Heal. An inspiring bereaved mother who started a beautiful movement around the world. With so much to offer and give, her artistic talents have brought comfort and peace to so many. 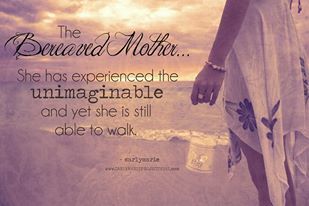 Please pay her a visit and remember those mothers with heavy hearts…..Thank you Carly Marie for all you do….